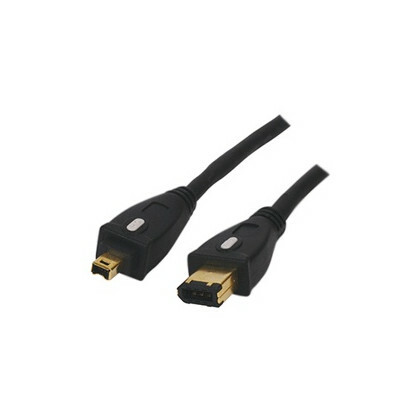 FireWire IEEE 1394 Digital Video cable 4p-4p. 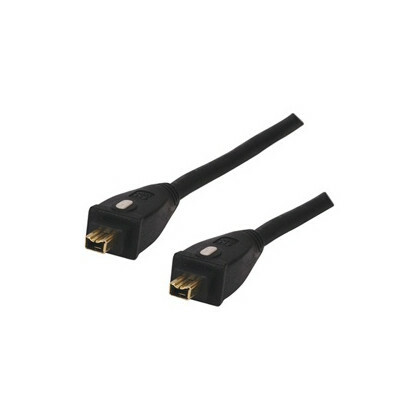 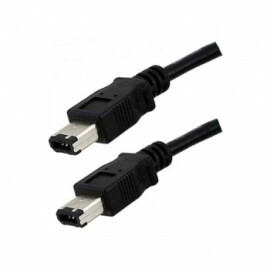 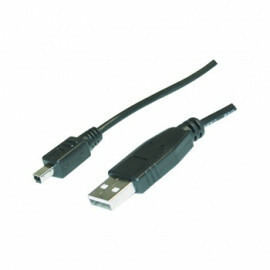 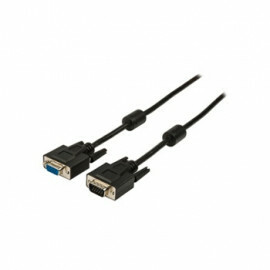 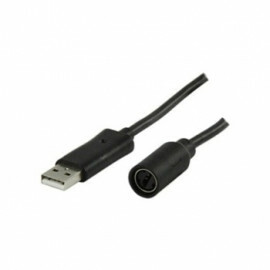 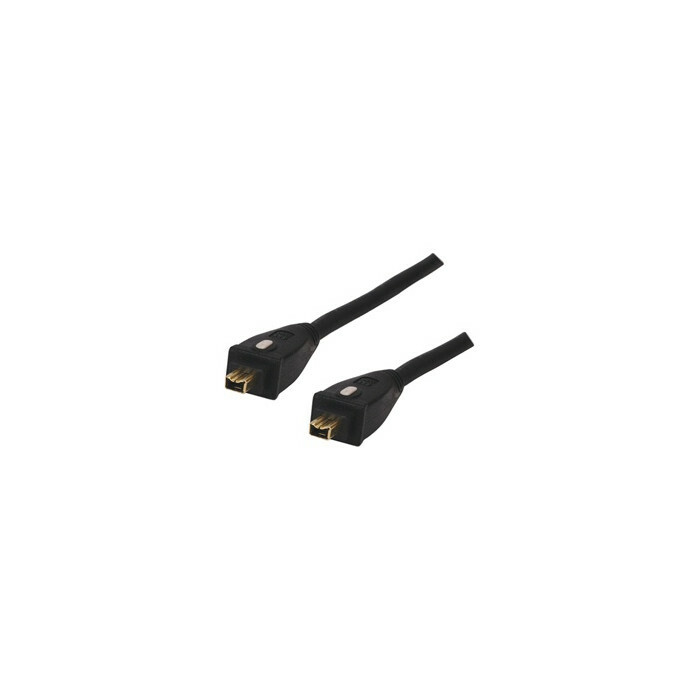 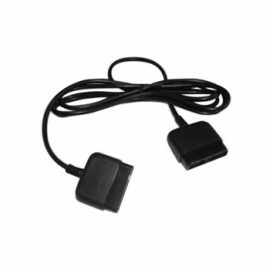 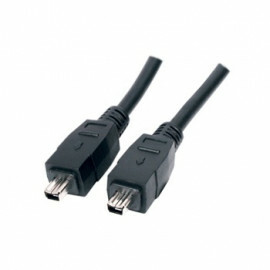 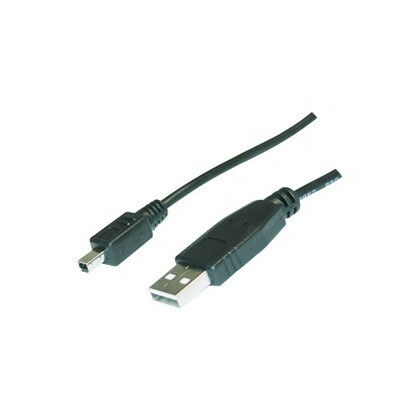 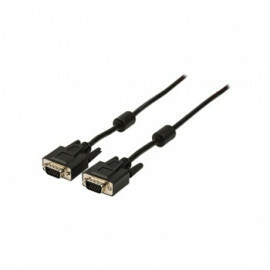 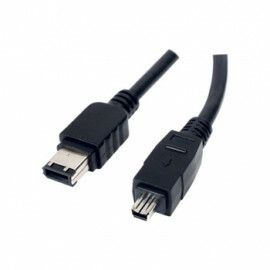 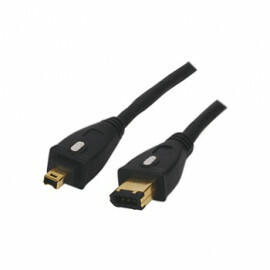 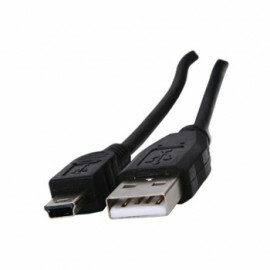 This cable is suitable for connecting digital devices to each other or to a computer. 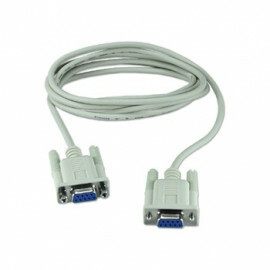 For example: connect a Digital Video Camera to a DVD recorder or Computer.